This bubbly puzzler teaches children about shapes, sizes, and colors. 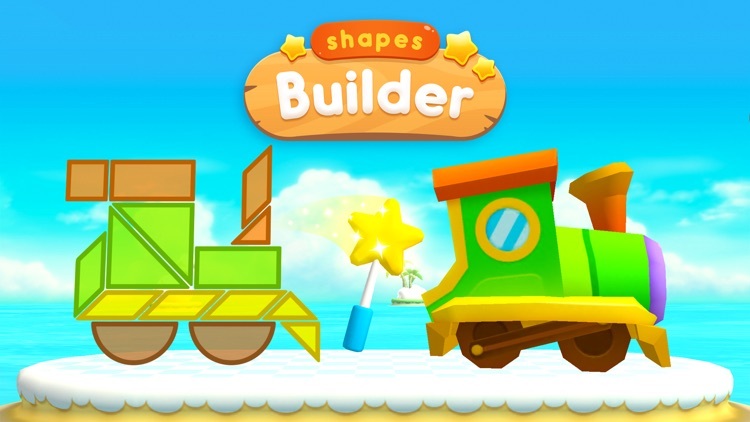 Shapes Builder - By PlayToddlers is intended for children ages 5 and under. Just drag the pieces onto the puzzle in the correct spots. 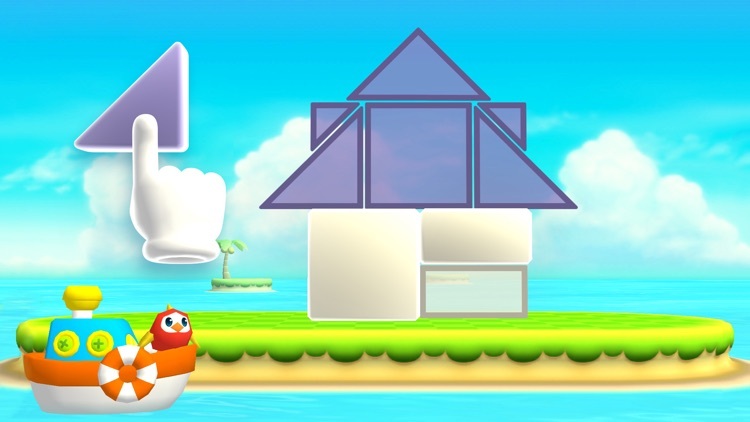 With shapes, colors, and sizes varying, your children will learn about all three. After all pieces have been assembled, wave the magic wand by repeating the move shown. 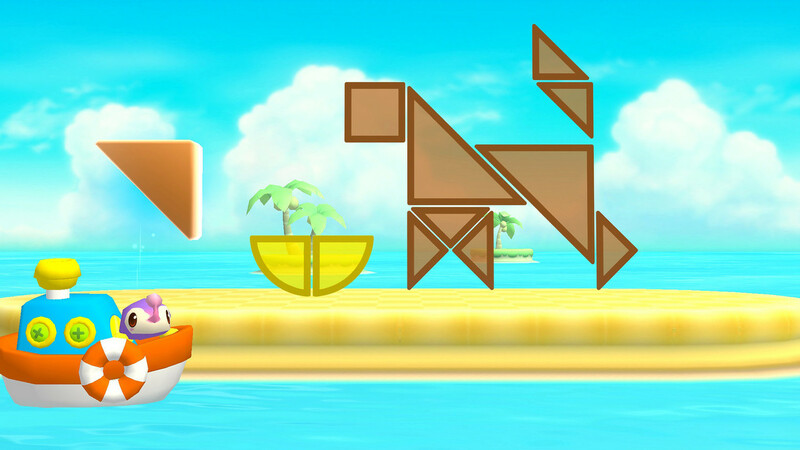 The game includes 36 fun puzzles and six unique islands to visit. And, each can be replayed over again. Playing the game. Drag the pieces onto the puzzle in the correct spots. With shapes, colors, and sizes varying, your children will learn about all three. If they move a piece to the wrong spot, they will see a small highlight over the correct spot. Making it come to life. After all pieces have been assembled, wave the magic wand by repeating the move shown. 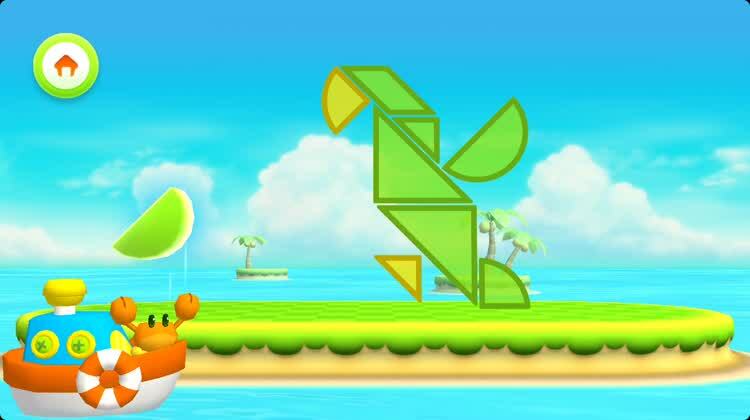 The puzzle will come alive with a cute animation and the next level will open. Visiting islands and levels. 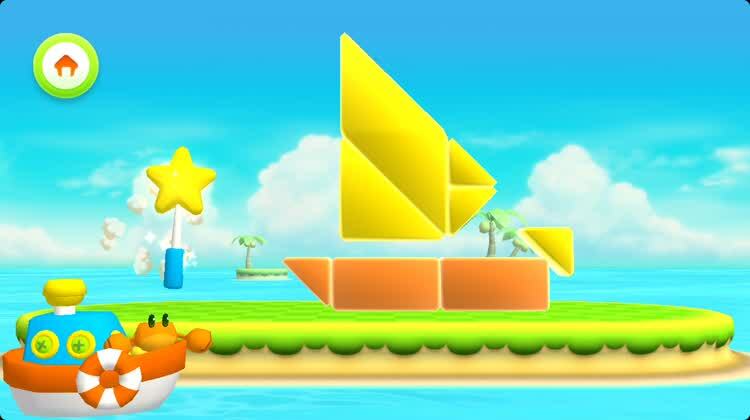 The game includes 36 fun puzzles and six unique islands to visit. And, each can be replayed over again. 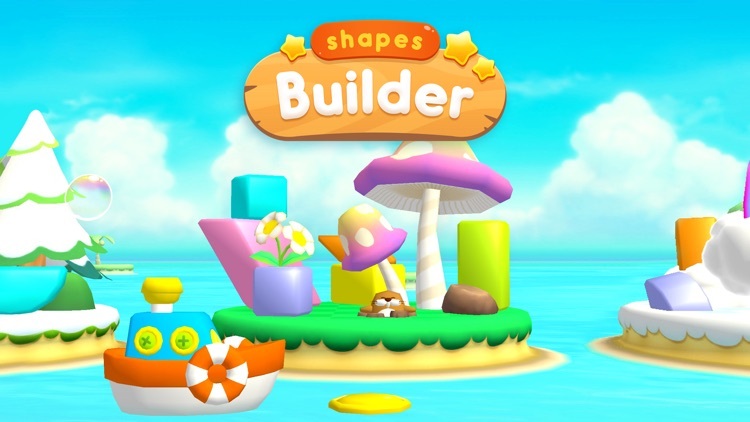 Shapes Builder - By PlayToddlers is a fun educational game for children ages 5 and under. 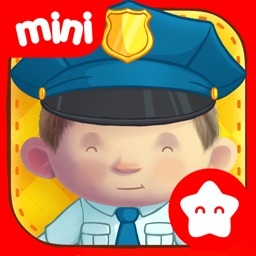 Your little ones can learn about shapes, sizes, and colors by dragging pieces into puzzles to create neat objects, cute animals, and even people. Then, with the wave of a magic wand, they will see their completed puzzle come alive. 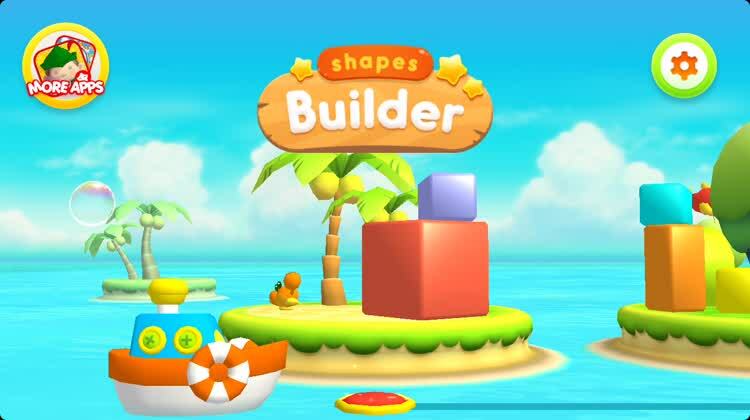 Shapes Builder - By PlayToddlers not only teaches kids about shapes and colors, but hones their motor skills by using the wand at the end of each level. With bright colors, bubbly music, and a lively theme, this educational game is a terrific way for your kids to learn. 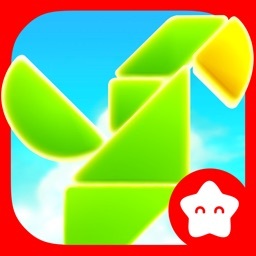 Shapes Builder is an educational game created by PlayToddlers, in which children can enjoy putting geometric pieces of different sizes and rotations together. After completing the puzzle, and with a little help of magic, they will see how the puzzle becomes a real object,person or animal thus enhancing their imagination. It includes many small details pedagogically studied to stimulate their learning. Children will learn concepts such as the basic geometric shapes, differentiate sizes and colors as well as spatial representation. 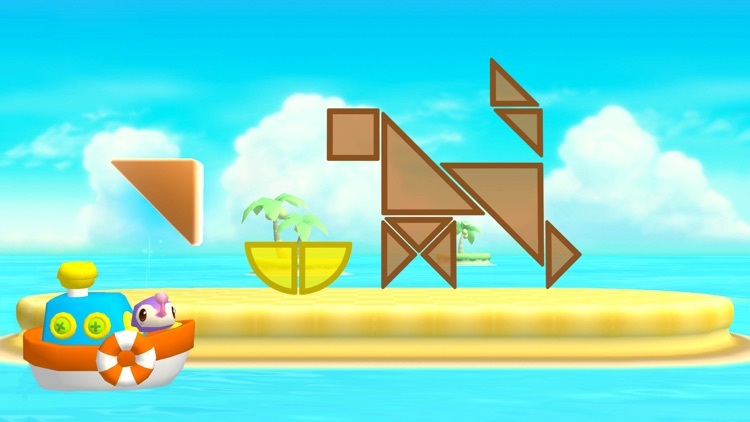 The game will also trigger their creativity and imagination as they will try to guess which object, animal or person is being built. 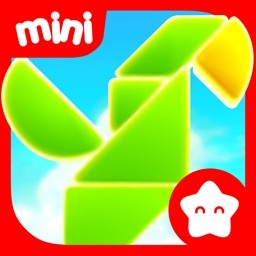 - Assemble 36 puzzles with geometric figures in 6 different islands, each one with a friendly character who will help them in their jorney. - At the end of each level, they will have to do a small "magic trick" by dragging a wand to repeat the stroke of a figure, thus practicing his fine motor skills. 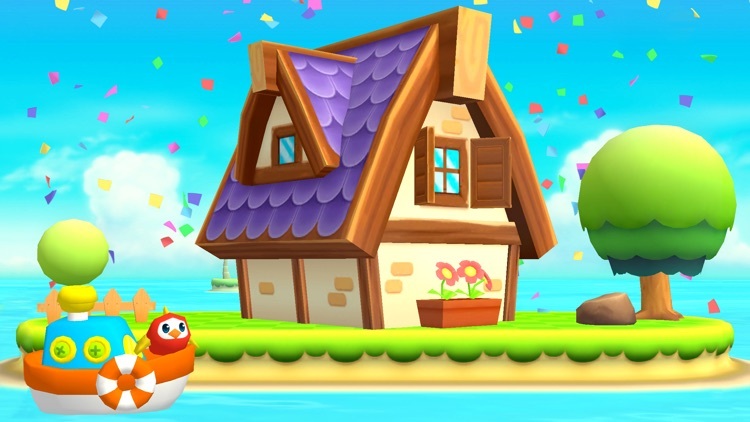 - After they have completed the figure and with the help of the "magic trick" they will see how the object/animal or person they’ve just built becomes real. - Carefully crafted to be used even by the youngest child without assistance. 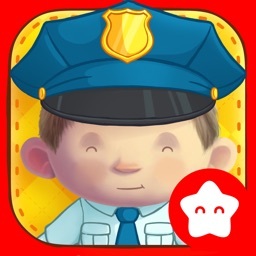 A PlayToddlers game: we know that we have a responsibility in children’s education, since every experience is relevant to their development. We think and study every little detail of our games to make them safe for children, easy to understand and empowering.